Ottawa’s climate change law is so broad, a lawyer for the Ontario government told the start of a four-day Appeal Court hearing, that it would give the federal government powers that would be destabilizing to Canada in the name of curbing the cumulative effects of global warming emissions. In his submissions, Hunter was categorical that Ontario’s constitutional challenge to the federal Greenhouse Gas Pollution Pricing Act was not intended to be a debate on the realities or dangers of global warming. What’s at stake, he said, is which level of government has the power to deal with the problem. 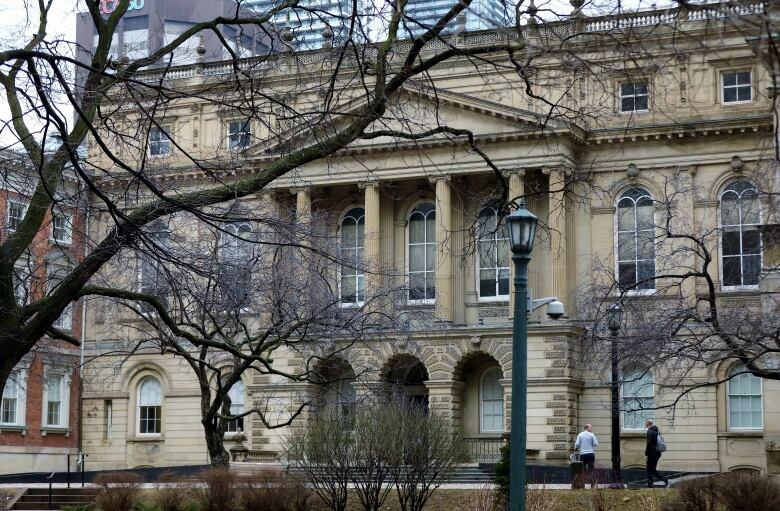 The case is being heard before the panel of Ontario’s Court of Appeal. In a rare move, the court has allowed cameras into the courtroom so the proceedings can be streamed live. 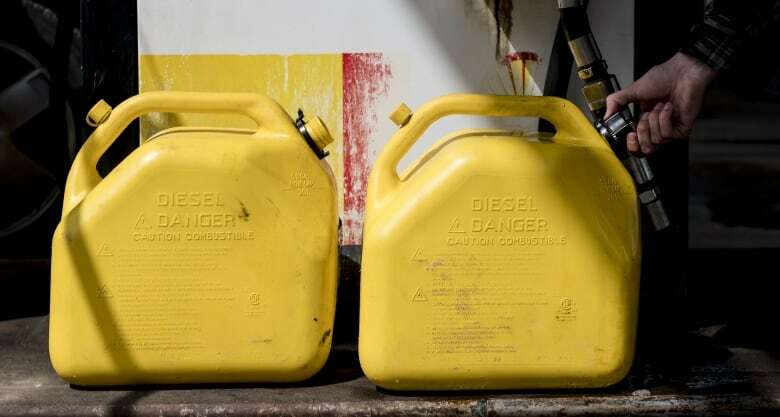 The federal government law that kicked in on April 1 imposed a charge on gasoline and other fossil fuels as well as on industrial polluters. The law applies only in those provinces that have no carbon-pricing regime of their own that meets national standards — Ontario, Manitoba, New Brunswick and Saskatchewan. 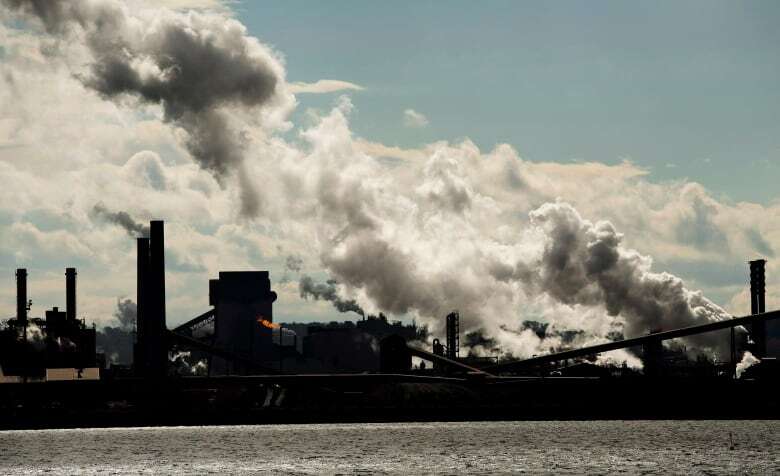 Fourteen interveners, including provinces such as Saskatchewan and British Columbia and Indigenous organizations who point out they are acutely vulnerable to global warming, as well as business and environmental groups, will get their say over the course of the hearing. 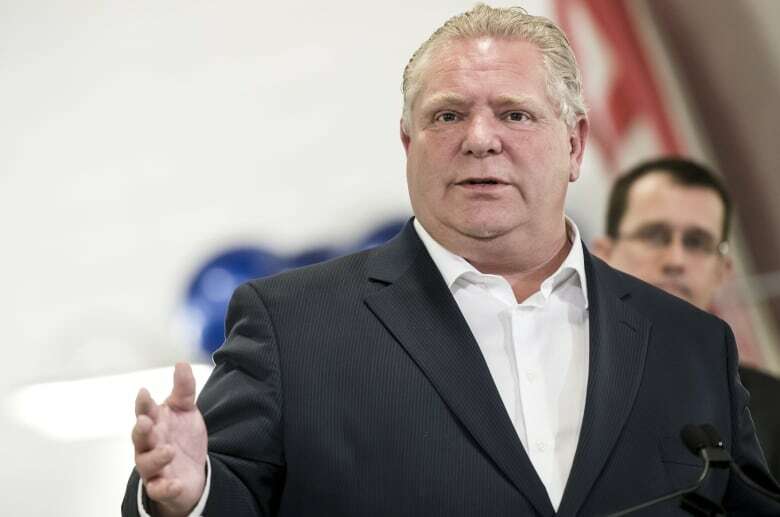 After it was elected last June, Ontario’s Progressive Conservative Party swiftly scrapped the previous provincial Liberal government’s cap-and-trade program. The move led to Ottawa imposing a carbon tax on the province. Earlier this month, Ontario Environment Minister Rod Phillips reiterated his issues with the carbon tax, saying he believes the province must address climate change but not through a levy. He has touted Ontario’s own plan, which the Ford government unveiled last November.